Finally, after countless edits, rewrites, typos, format nightmares, self-doubt, and 4 proofs, my book is finally ready! 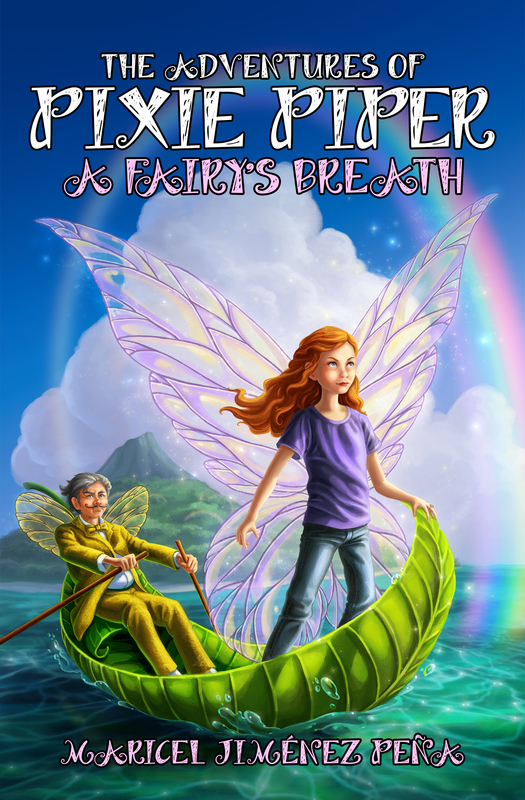 Fantasy Adventure for kids 8 – 12. I hope you guys like it! It will also be available in Amazon in about a week.